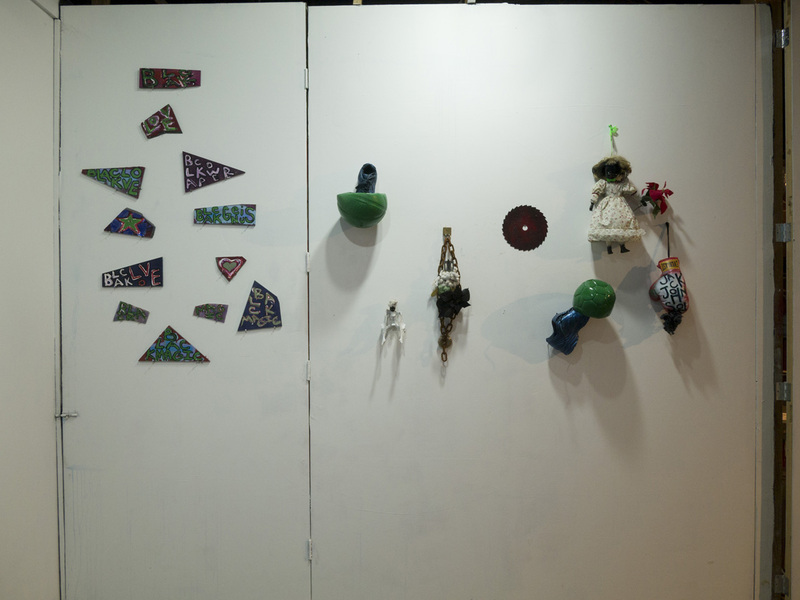 “August Taught Us” is a practice in creating art objects that are inspired by the life of American playwright, August Wilson. 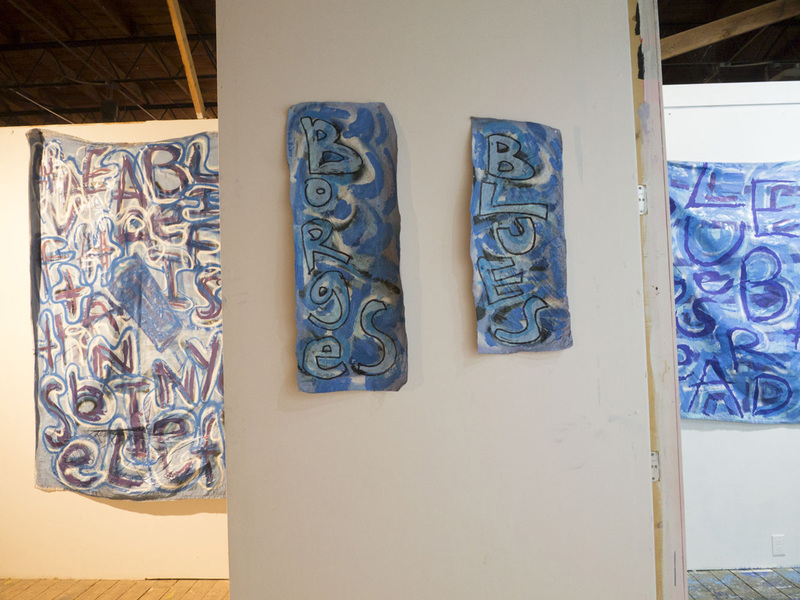 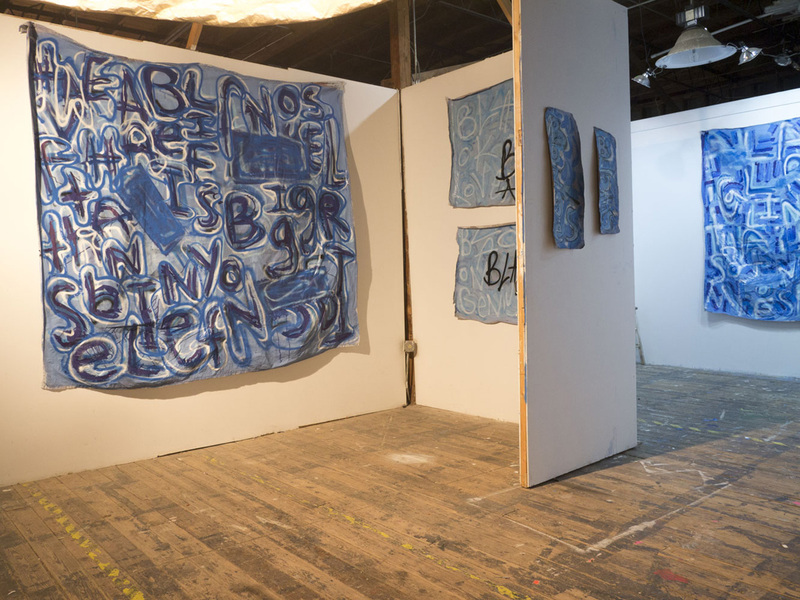 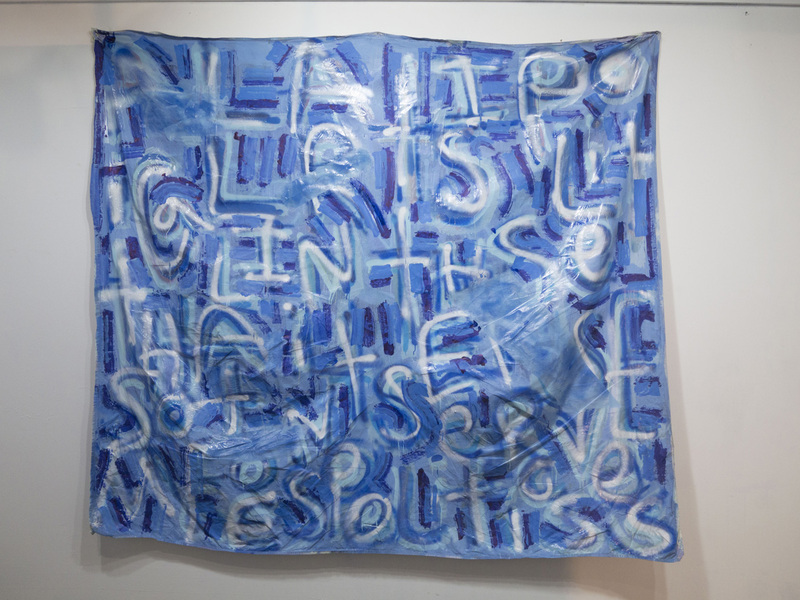 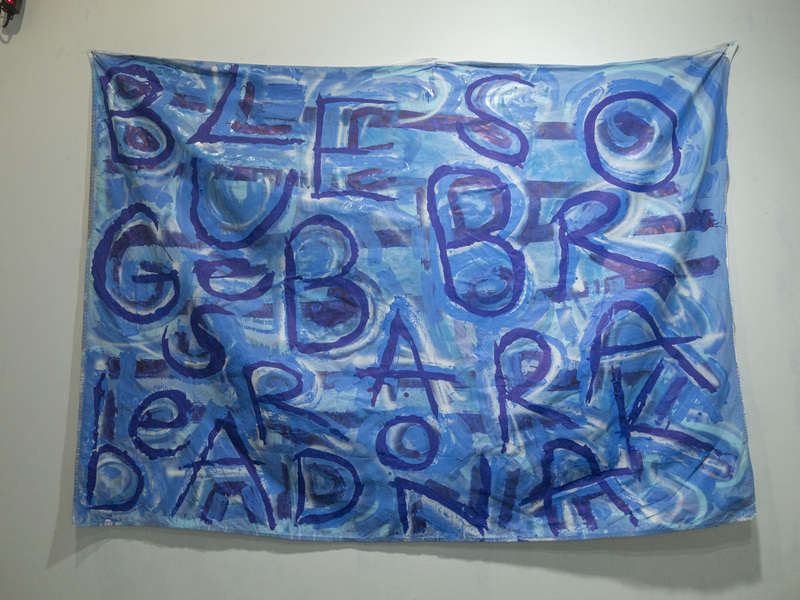 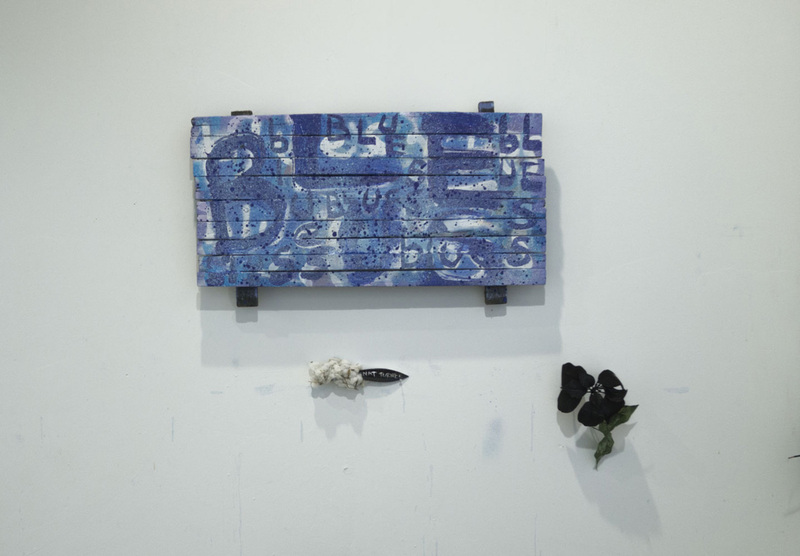 DS Kinsel plays both artist and scribe to present text based paintings and sculptures that examine messaging through form, pattern, and shape. 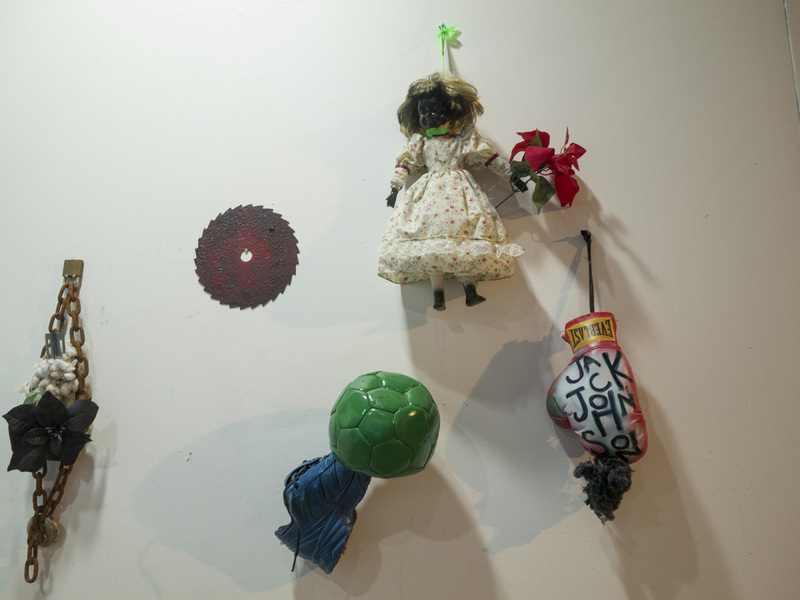 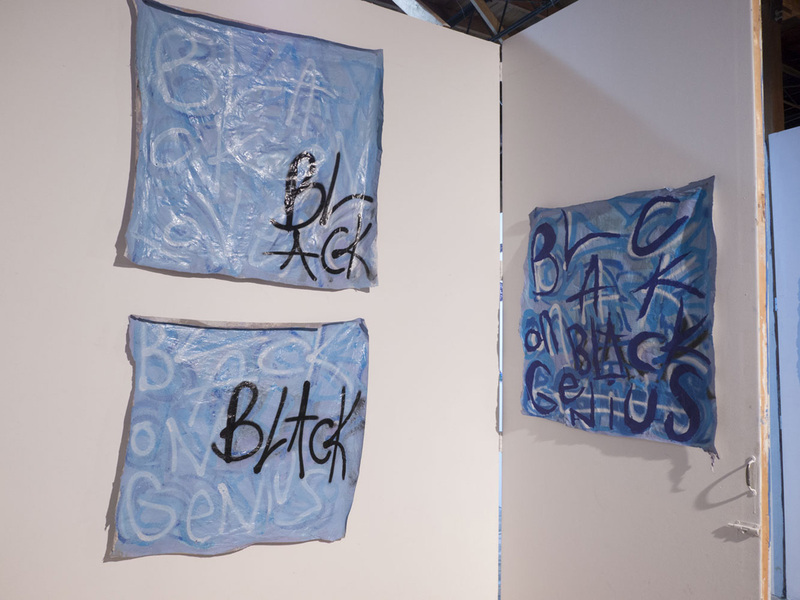 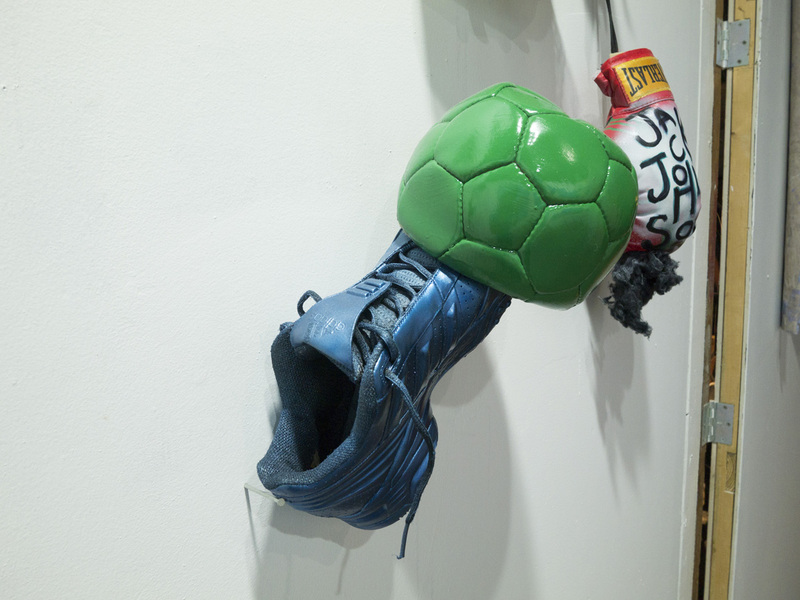 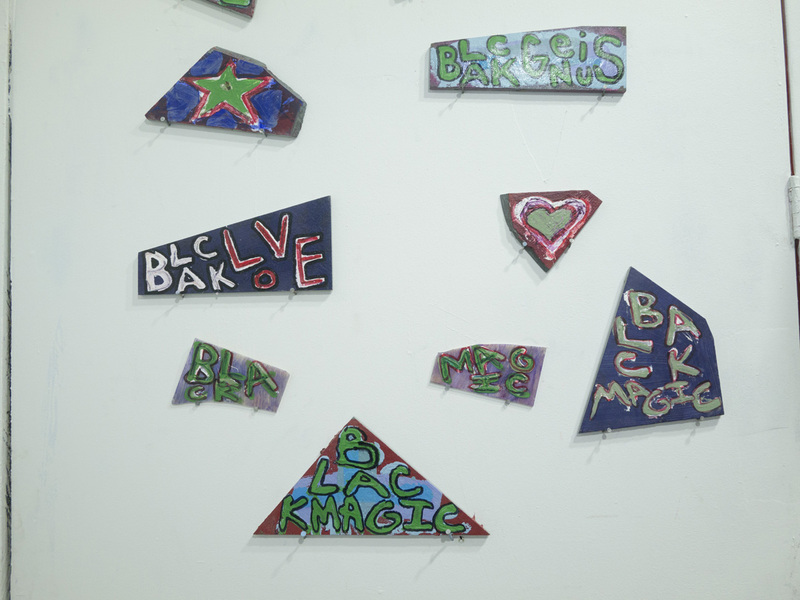 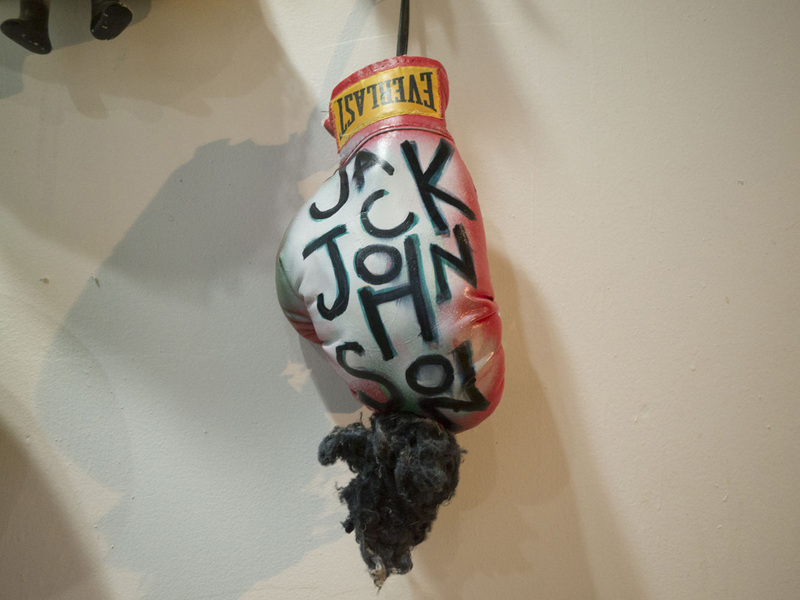 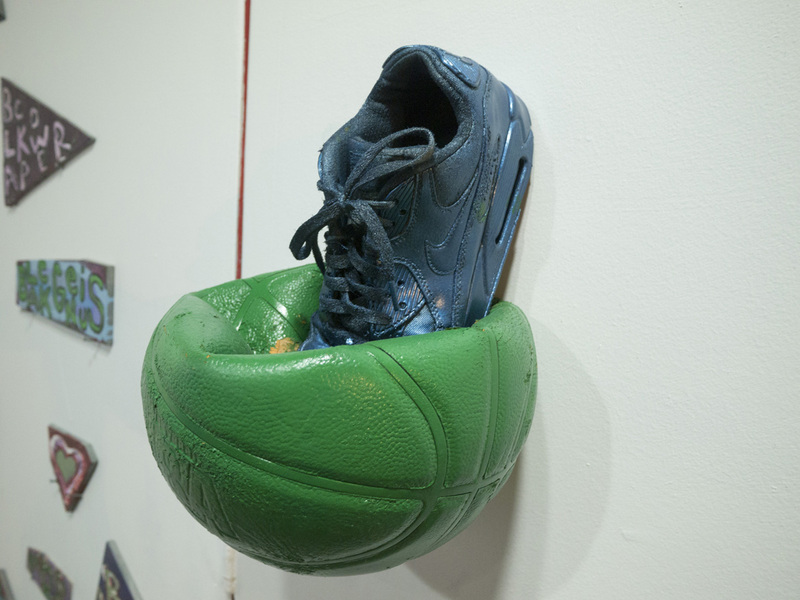 Each item is charged with language aimed to agitate and redefine symbols of Patriotism and American Blackness, which Kinsel prepares for installation based street ceremonies, totems, and shrines.